No commute and no 3pm invasion. We operate an ADSL2+ service. Please note that NBN is not yet available in Cleveland. In either case, call costs and transfer costs (if we transfer - or you forward - calls to your mobile) are additional. 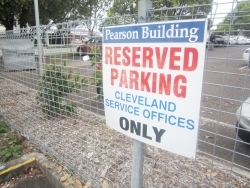 Our Cleveland serviced offices are located in the laid-back suburb of Cleveland on the edge of Moreton Bay. Our offices are situated near many other professional businesses, the Court House, and the Council Chambers. Also close by are many restaurants and coffee shops. The Raby Bay Marina is a short walk away and is the perfect place for Friday afternoon drinks near the water. Don't be fooled by the small town feel of the place. Cleveland is the best kept secret in the Redlands with its tree lined main streets belying the bustling activity of the many businesses that call Cleveland home. 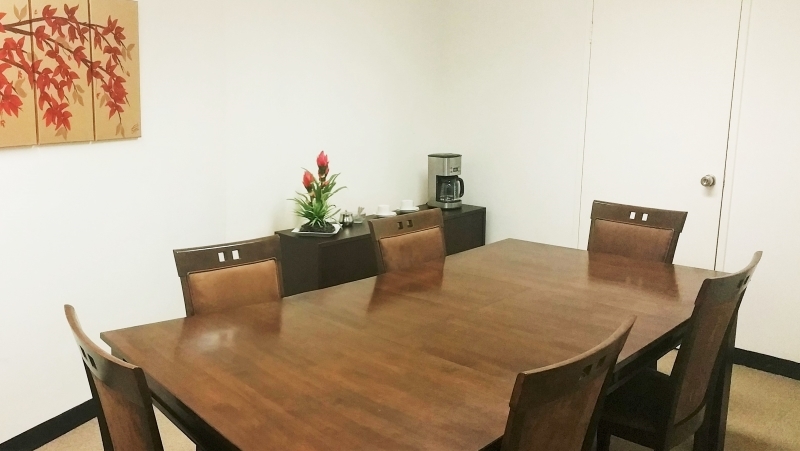 This may just be the work-life balance you've been searching for: Professional surroundings that are close to home.